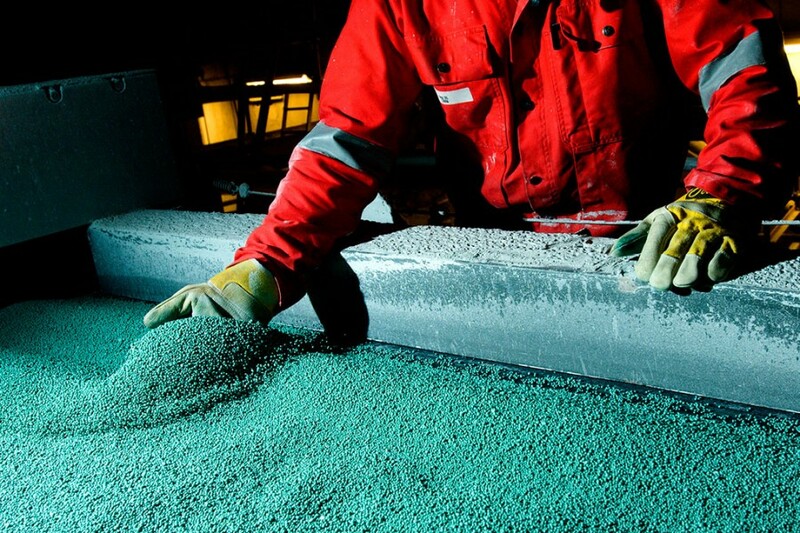 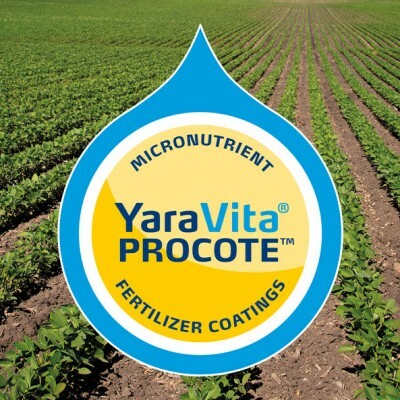 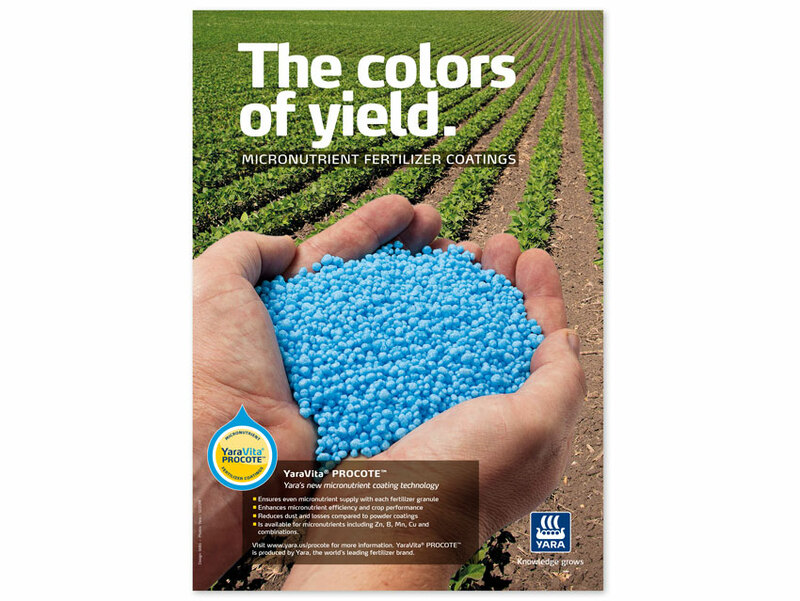 Yara has developed a new product called ‘Yara Vita Procote’ which enriches fertilizer granules with micronutrients thanks to a coating technique. 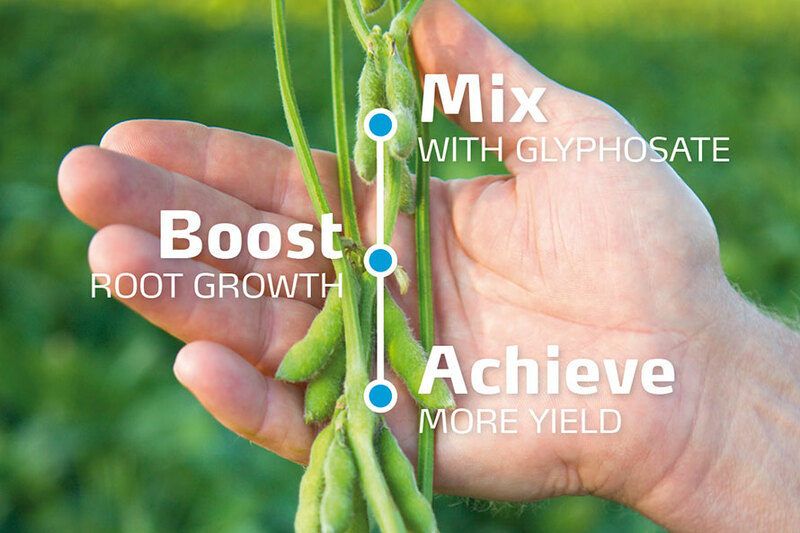 bb&b has conceived the communication concept around this new product for the North American market. 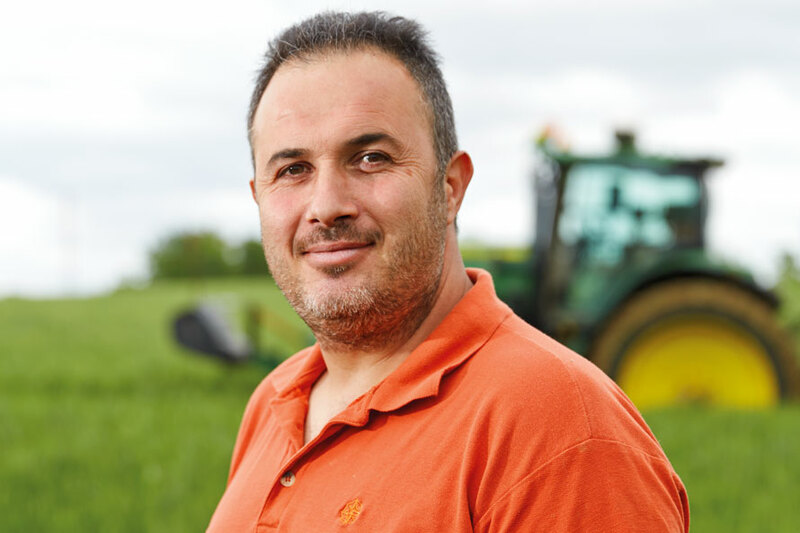 The goal is to inform farmers, convince distributors and ensure the visibility of the Yara brand.